As the largest Ford retailer in Alberta and Western Canada, City Ford's used vehicle inventory changes daily! Choose from 100's of makes and models, all run through vigorous inspections and fully reconditioned. Call 1-587-680-0591 about our low Financing Rates and Comprehensive Warranty Coverage. All of our Quality Pre-owned Vehicles are safety certified. 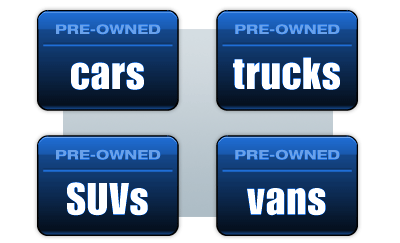 Use the links below to view our current inventory of used cars, trucks, SUVs and Vans & Cargo Vans.